But word spreads fast in the tight-knit community. It isn't long before the people of Hope are gossiping about the real reason for Ellie's visit and why she broke the heart of golden boy Flynn Quartermaine all those years ago. Jilted by Rachael Johns was first published in 2012, however at that time I wasn't aware of her and her books! 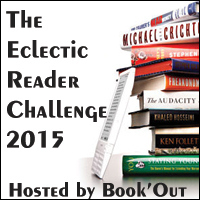 Thank you blogging world for introducing me to a writer whom I have come to thoroughly enjoy. It is being republished with a new cover. Jilted is a contemporary romance, however its much more than a romance. It has a cast of characters that wormed their way into my heart. There is that small town, community feel to it, where people know each other and care about each other - and lets not forget - gossip about the goings on in the town. Love the way this book began with that - great opening. 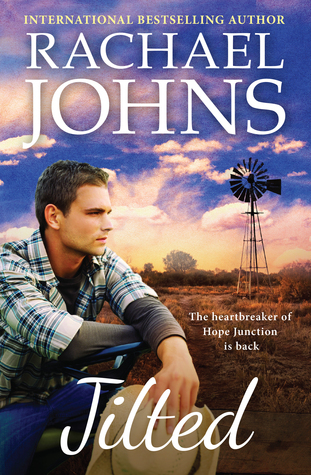 Jilted is set on the western coast of Australia in the small town of Hope Junction. Ellie has returned there to spend time with Matilda (great Aussie name!) or Mat as she is known by to her family and friends. Ellie landed on Mat's doorstep as a teen and Mat has been the mother to her that she needed. I loved their relationship and the way it played out in the story. So much love, so much heartbreak, so much perfection. Flynn is a great guy, a good son and brother. He was jilted by Ellie almost at the altar and it broke his heart. Now when he meets up again with Ellie his head and heart begin to stir things up for him. He is the kind of guy who won't allow Ellie to be badly treated, and stands by her when she needs support. However Ellie has something she hasn't shared with him about the past - how will he handle it? Roger (his dog) has no such questions, he knows where his heart lies!